York Regional Police investigators say they have busted a massive grow op in King Township worth an estimated $6.5 million. York Regional Police say they have busted a massive pot grow op in King Township worth an estimated $6.5 million. The operation — which police say was discovered after complaints from residents — was located at 570 Strawberry Lane. Investigators say they found a "large-scale" marijuana grow op, with over 288 kilograms of harvested cannabis, and more than 4,000 plants. "Further investigation revealed that there were three Health Canada licences in place that allowed for each licence holder or their designate to grow a total of 875 plants on their behalf for medical purposes," police said in a news release. Police searched a house and 22 greenhouses on the property on July 27. Investigators say they discovered the number of plants exceeded the limit permitted by the licences, and the pot was being grown in an unregulated, illegal and unsafe way. There was also no quality control, environmental considerations or on-site security, police say. 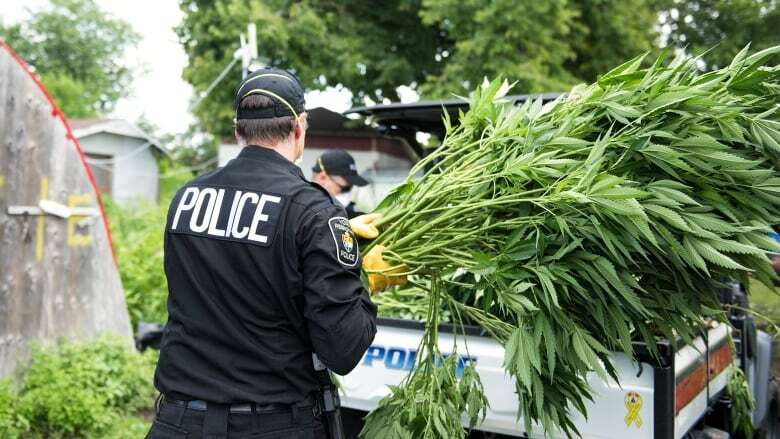 "This criminal enterprise was operating well in excess of Health Canada authorizations to grow cannabis for medical purposes," said police Chief Eric Jolliffe, in a statement. 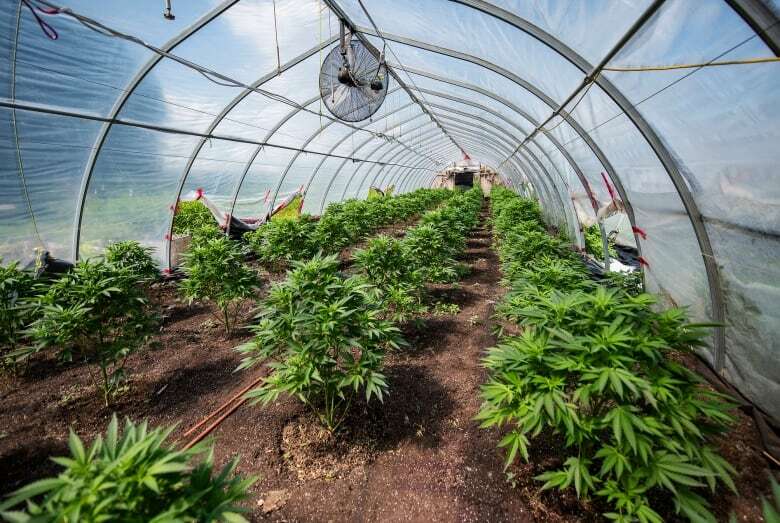 "Over and above the community safety risks associated to unsafe wiring and the use of chemicals, all too often, police are identifying personal and designated production licence holders that are growing excessive amounts of cannabis under Health Canada authorizations. "The product is then diverted to the illicit market by organized crime groups to supply illegal dispensaries, export outside of Canada and trafficked in our local communities." A 43-year-old man from Laval, Quebec and a 36-year-old man from Montreal are now facing charges of possession of marijuana for the purpose of trafficking and producing marijuana.